Director Edgar Wright and actors Simon Pegg and Nick Frost reunite for a third film following the successes "Shaun of the Dead" (2004) and "Hot Fuzz" (2007). 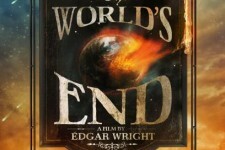 In "The World's End," 20 years after attempting an epic pub crawl, five childhood friends reunite when one of them becomes hellbent on trying the drinking marathon again. 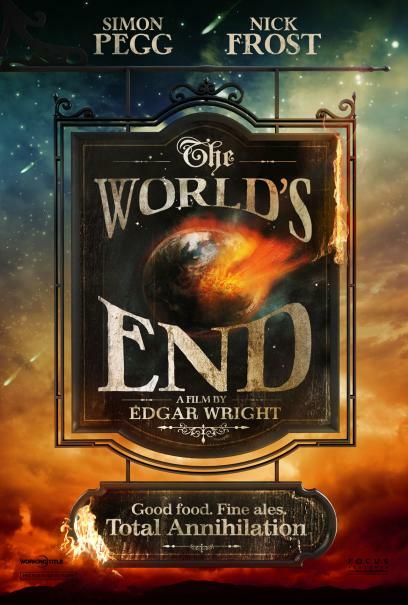 They are convinced to stage an encore by Gary King (Simon Pegg), a 40-year-old man trapped at the cigarette end of his teens, who drags his reluctant pals to their hometown and once again attempts to reach the fabled pub – The World's End. As they attempt to reconcile the past and present, they realize the real struggle is for the future, not just theirs but humankind's. Reaching The World's End is the least of their worries.